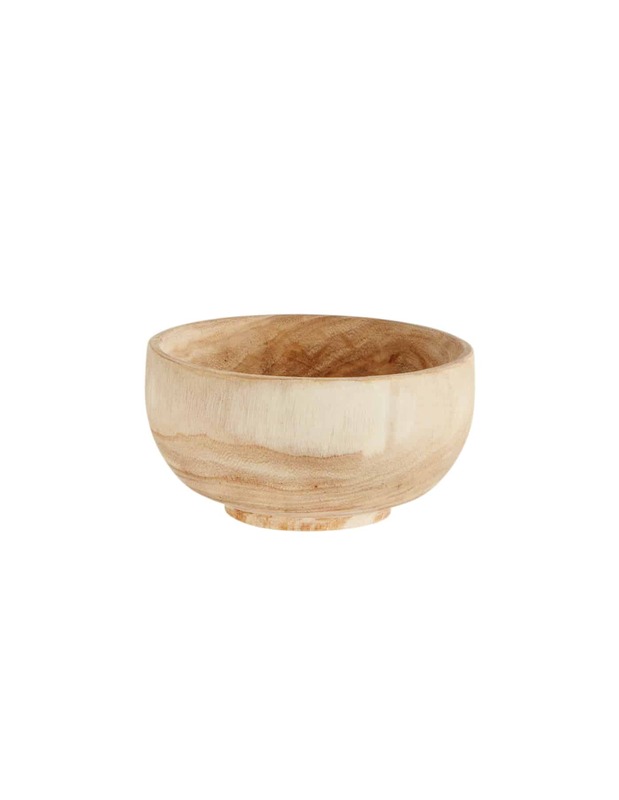 Madam Stoltz rustic wood bowl, handmade from oil treated paulownia wood. 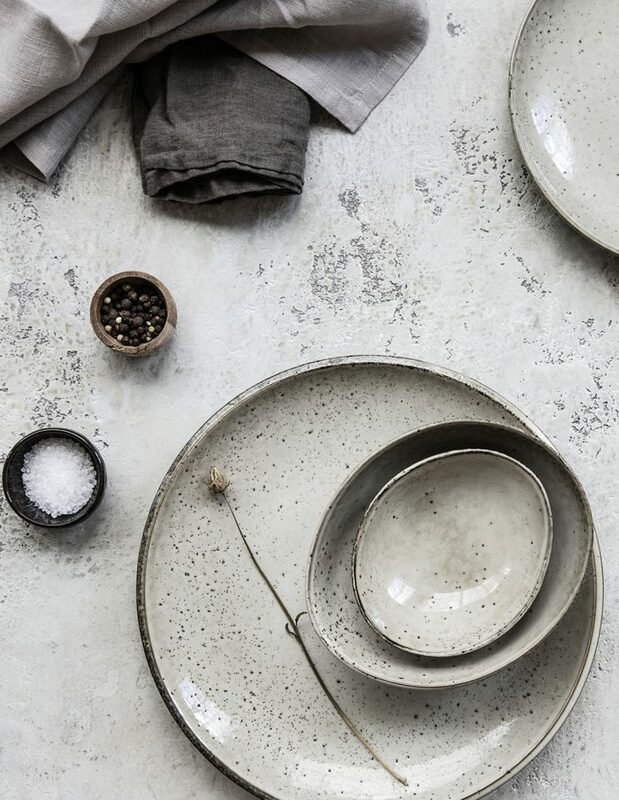 Warm in colour and crafted from a single piece of wood, this contemporary bowl has a retro but timeless appeal. Perfect as part of a set, or for single use serving. Not just for the kitchen, the wood collection is perfect for displaying and storing jewellery and small home accessories. Food safe. 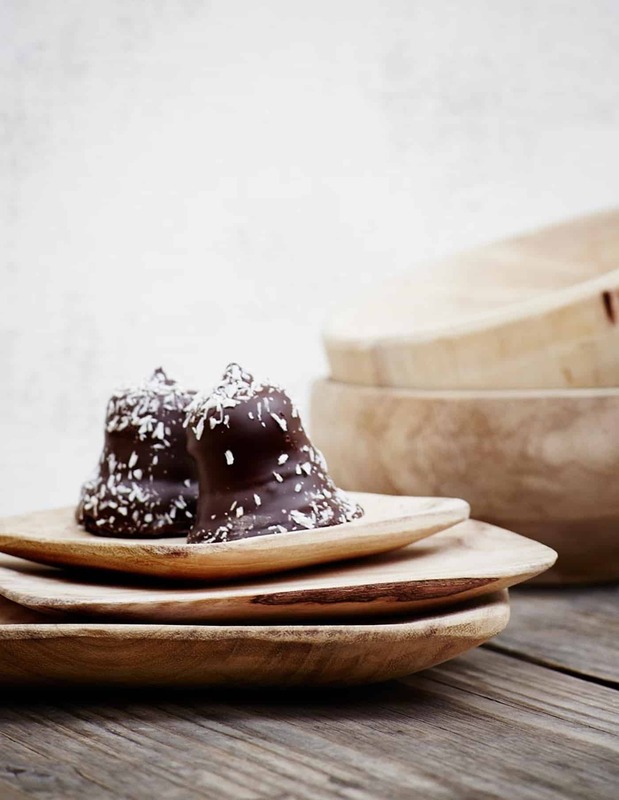 Dishwasher Safe Diameter: 14 x 6.5 cm / Natural Oil Treated Paulownia Wood Inspired by Indian craftsmanship and the rough nature of the Island Bornholm, Danish interior brand Madam Stoltz is not afraid of clashing cultures and materials. Madam Stoltz effortlessly brings both worlds together.